Jim Marshall Photos Chronicle the "Summer of Love" | Owen, Wickersham & Erickson, P.C. Jim Marshall, the legendary jazz and rock’n’roll photographer, was an OWE client from the mid 1990’s until his death in 2010. To this day the firm continues to preserve and burnish his reputation on behalf of Jim Marshall Photography, LLC. The year 2017 marks the fiftieth anniversary of the Summer of Love in San Francisco. 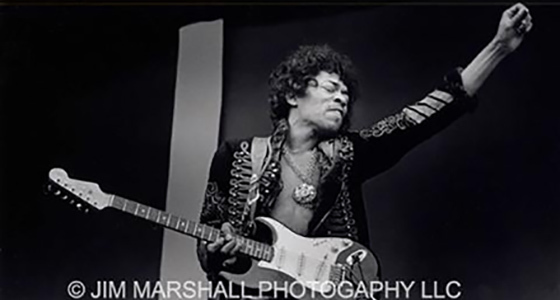 On January 26, 2017 the exhibition, “Jim Marshall’s 1967,” opened on the ground floor of San Francisco City Hall, presented by Jim Marshall Photography and the San Francisco Arts Commission Galleries. The exhibition runs through June 17, and then goes to Los Angeles where it will be installed at the Grammy Museum as part of the continuing celebration of the Summer of Love.